I'm in the process of becoming an on-call person for the GBS/CIDP foundation, meaning that I'll have the opportunity to talk with people that are suffering from the illnesses I had. I'm thrilled! I can't wait to help others the same way this great organization has helped me. I thought it would be a good time to look back on how far I've come and share the things that have aided my recovery. 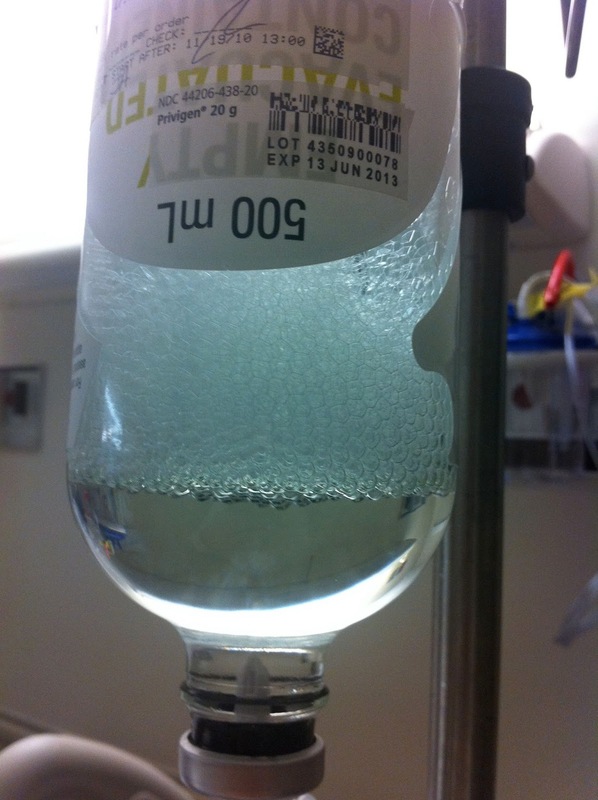 1) IVIG Treatments: Called liquid gold, this treatment costs roughly $10,000 a bottle. I received a 5-day treatment once a month over six months. It's administered through an IV over 6 - 8 hours. This was a big help in the beginning. I heard in a recent CIDP lecture that it only works on about half of CIDP patients. Here's to being in the lucky half. 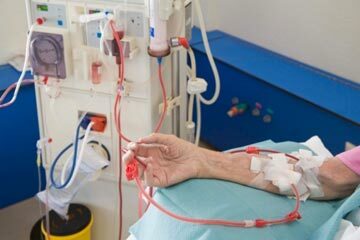 2) Plasmapharesis: It requires either a port surgically installed directly into an artery, or two, good strong veins where they will remove your blood, filter out the plasma and replace it with new plasma/white blood cells that are not attacking you. They tried this treatment on me, but couldn't get enough flow through my veins and I declined the port. Reportedly though, this is effective in all GBS/IVIG patients. This was experimental when I was 10 and had GBS. My doctor didn't give it to me then. 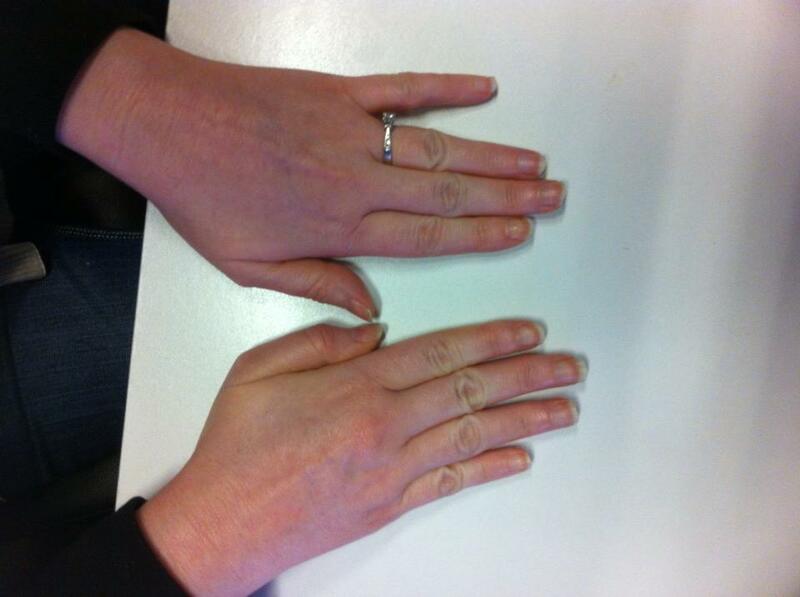 3) Prednizone: This is a steroid treatment taken via a daily prescription. I did this for 3 or 4 months. It did help, but I couldn't wait to get off it. I had trouble sleeping, was irritable and gained significant weight. Boo. Also we wanted more children, and there is some risk associated with this drug. I was well enough that I didn't think I needed it anymore. 4) Physical Therapy: I had drop foot in my right foot, meaning it was paralyzed and wouldn't lift up. I had to do 6 months of therapy with an adjustable brace to overcome it. 5) Better Rest: Rest is SOOOO important for a GBS/CIDP patient. My husband and I researched beds and pillows until we found the best possible combination for the absolute best rest. We did end up choosing a Sleep Number bed and a contoured gel pillow. This is not an endorsement of either, however. Sleep is extremely subjective and it's crucial that you do the research and find the best possible combination for you. 6) Alkaline Water: I discovered Kangen Water through my BIL. It's a machine that makes alkaline, anti-oxidant water that has anti-inflammatory properties. After I started drinking the water, I found that I slept better and had improved feeling in my limbs. In general however, drinking lots of water helps your body do what it does best, correct itself. So stay VERY hydrated, it helps. 8) Yoga: When I finished my physical therapy, I thought I might try yoga. My work offers it for free two times a week in our office, so I decided to start there. The stretching and strength exercises have been incredible for me. In fact, one night after Yoga, I noticed that I could I could bring my formerly paralyzed right pinky finger in and lay it flat. I haven't been able to do that for years!!!! 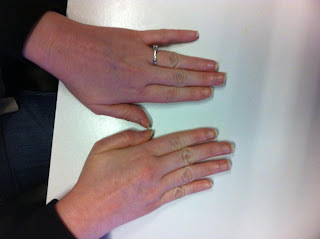 In this picture you can see my left pinky finger is still bent and somewhat paralyzed. That's how my right one was. Amazing!!! Make sure it's a fairly gentle yoga class until you're ready for more. I was told to look for Restorative Yoga. 9) Peace: I've made a study of peace and how to have more of it in my life. I've turned to my scriptures and read some books on the subject. I've really tried to gain perspective when something happens, so I don't get so upset over little things. Still working on that last part. Happy Thought: Though I still have to watch my stress levels and get plenty of rest, I really do feel like I'm getting better all the time and I'm thrilled with how far I've come. I'm also grateful to an incredible family (mostly my sweet husband) for their support and my Father in heaven for His. Thank you for this article. We are 6 months in with small improvement. Husband has CIDP, starts on prednisone in 2 weeks and gets IVIG 2 days a month. He is discouraged, still can't stand or walk. My husband was diagnoised in Jan. 2014 with G/B- CIDP. it took 8 weeks to get an appointment with a neurologist. He could not walk or even turn himself over in bed. He was hospitalized for 12 days and received 5 rounds of plasmapherisis treatments. He was released from the hospital and was doing good. Then he had a relapse 3 weeks later.. The neuro. doc. took 2 days to return my phone call, then I was told to watch him for a few days and if he continued to get weaker let him know. I carried him to an ER on a Sunday and they called his neuro. doc and he said call his office the next day. Then I was told he had to be off Plavix for 7 days before they could put a port in for more treatments. He has just finished up with 9 more treatments. Needless to say we fired the neuro.doc and found another one. If the previous doc had seen him when I called he would not have gotten to the point of going from a cane back to a walker. He is doing great now. He see's the new neuro. doc. again on the 30th of this month. One more thing how many people that have been diagnoised with this were taking stain drugs? I believe there is a link between statins and CIDP. Hello! My name is Sharon and I am in Sydney NSW Australia. I have been suffering from CIPD since 2009. I was originally misdiagnosed. Last year I finally had the answer. Before all this I was an exercise junkie. Ran, danced, did martial arts and walked.My identity has been stolen by a theif-in-the-night. I am very bitter. Why couldn't a smoker, drinker, druggie or terrorist have got this instead of me? I have lived a very clean life and still cannot accept the mess I find myself in. The pain has been horrific. I am in the hands of Dr Justine Wang at St . George hospital where I am on IGIV monthly. I pray till I feel I am about to go mad daily for a complete cure to be found to get back what I had before. It is shocking to find out that this evil grissly disease exists. I just want my LIFE back. I am pleading to God and medical science. I am lonely and depressed. and I have two friends who have been cured by Dr Unity recently. they are very dedicated and knowledgeable. Thank you Dr Unity herbal medicine home ...He can as well cure any kinds of sickness such as. MAKE YOU HAVE A CHILD.